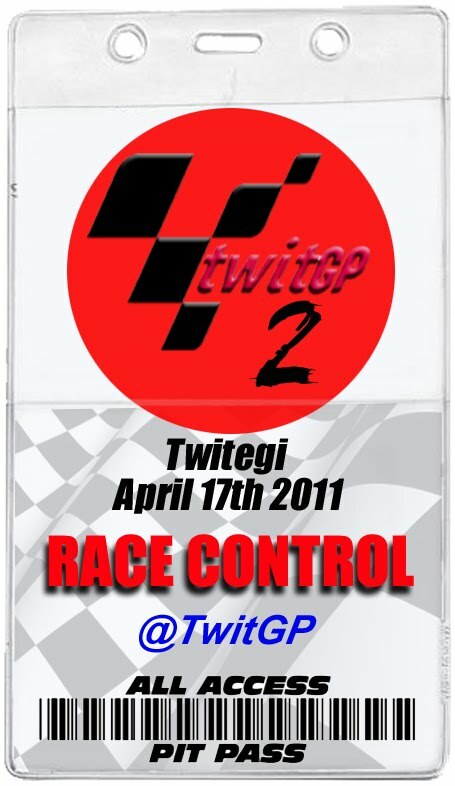 The first ever TwitGP, to be run this weekend at the brand new Twitegi circuit in Japan, promises a mouth-watering match up between the top talent of today and some latter-day legends. 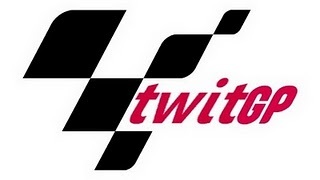 In the absence of an Actual MotoGP race, the riders will be instead taking part in the Virtual TwitGP race and the world of Twitter is waiting with baited keyboards to see how the race plays out. Heading the line-up is of course the nine-time World Champion, Fiat Yamaha rider Valentino Rossi: will his unstoppable talents on two wheels translate to the altogether different demands of TwitGP? Does he even own a computer? No one knows… Meanwhile his Yamaha team-mate Jorge Lorenzo, as the most prolific Tweeter in the paddock, is already being cited as an early race favourite. Over at Ducati, Casey Stoner has been mysteriously quiet in the run-up but most think this is due to the poor broadband service in the Australian Outback. He is expected to move to a better-connected hub for the weekend’s proceedings. In the next-door garage however Nicky Hayden, another keen Twitterer, is fully expected to perform as well in the TwitGP as he did in the opening MotoGP in Qatar. The Repsol Honda Team are busy building a modified Tweet-seat for Dani Pedrosa and the Spaniard is expected to be as quick off the keyboard as he is off the start line. Italian Andrea Dovizioso is keen to follow up his recent Actual Podium with a Virtual Podium at least and will be typing hard whilst continuing to wear his requisite silly hat. New Boy Ben Spies and fellow Texan team-mate Colin Edwards have set-up a dedicated Tech 3 Tweet Deck, on the Actual Deck by Colin’s lake-side pool. Let’s hope they don’t get too distracted by the beers and barbecue. Elsewhere, Melandri hopes he’ll finally find the set-up he needs online where he’s failed lately on-bike, Capirossi is enrolling in an ‘IT for Oldies’ class and Simoncelli is just relieved he doesn’t have to squeeze his hair under a helmet for once. The biggest buzz of all however isn’t about all of them, it’s about the incredible wild card line-up that TwitGP has announced. First off came word that the Roman Emperor himself, Max Biaggi, would be making a comeback to the paddock where he once tried to rule. It is not yet known whether he will try to spam Rossi in the Press Conference. The final wild-card entrance is from ever-popular 1993 World Champion Kevin Schwantz and fans can’t wait to find out if his style on Twitter is as spectacular as it was on a bike. Also hailing from Houston, he’s expected to join Edwards’ Texan Barbecue but as a Suzuki rider he may have to tweet from the opposite side of the pool. Having turned down the chance to join the wildcards after saying “Schumacher has proved there’s nothing to be gained by going back,” the legendary Giacomo Agostini has done an about-tweet and agreed to ride a parade lap of Twitegi. As a result circuit designer Tiff Needell has had to go away and find a corner of the track to name after the Italian lothario before he changes his mind again. All of this and a virtual wheel is yet to turn! Tune in to @TwitGP for all the latest news and the pre-race excitement. Practice starts on Friday at 1800 BST. Better than the real thing! Loved this line "It is not yet known whether he will try to spam Rossi in the Press Conference."